This entry was posted in Kim HeeChul. Bookmark the permalink. 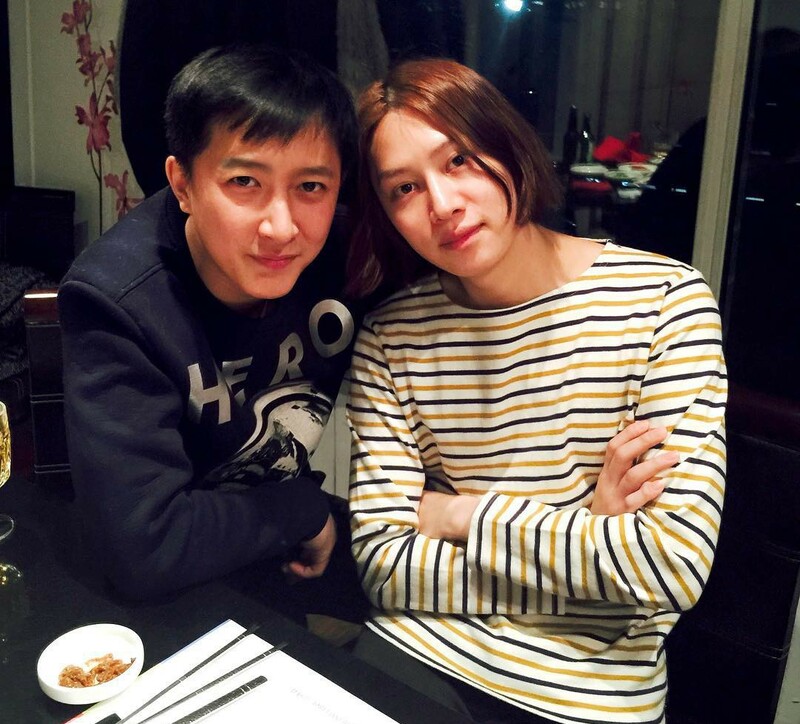 GengChul214's villa become to Palace? How long can we follow them?